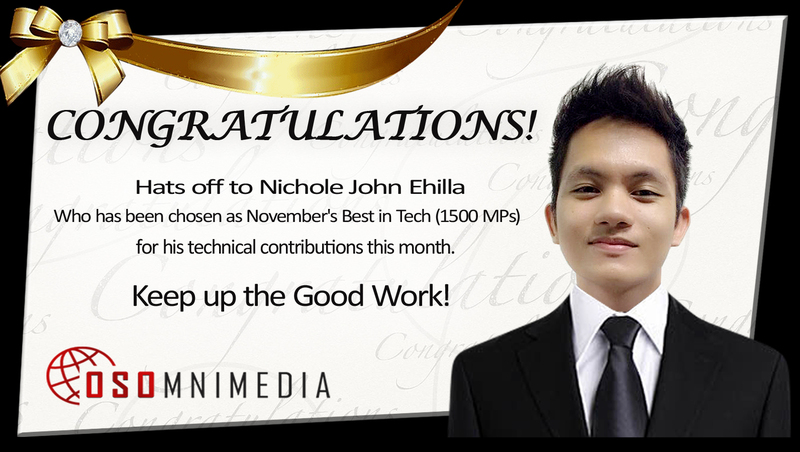 » Blog » Congratulations Nichole! Previous Post Previous post: Congratulations to the TOP Merit Earners for the Month of September! Next Post Next post: Congratulations Loida!